Ravensbrück was conveniently situated and its Revier (hospital) was staffed with doctors and nurses. Experimental medical atrocities were conducted under the watchful eye of chief of SS chief Heinrich Himmler who was fascinated by medical experimentation, and his approval was necessary for every deadly experiment conducted at SS concentration camps. Five miles from the camp was the Hohenlychen clinic; originally built as a sanatorium for children with tuberculosis. Beginning in 1933, it served as a clinic for sports medicine, providing therapies for athletes; later high ranking wounded soldiers were treated there. It was frequented by the luminaries of the Reich. Hohenlychen director, Dr. Karl Gebhardt, was Heinrich Himmler’s personal physician; he was also Chief Surgeon of the Reich Physician SS and Police; as well as the President of the German Red Cross. 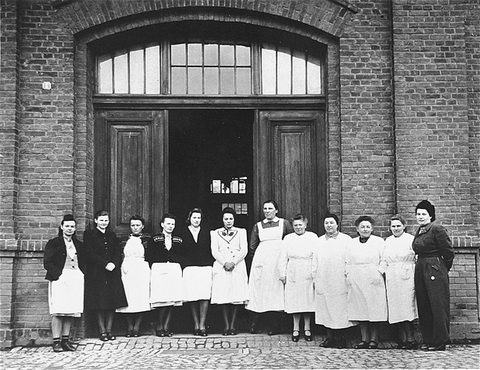 Gebhardt masterminded the ghastly surgical experiments conducted at Ravensbrück from July 1942 and August 1943 on 86 young healthy young women and girls — one as young as sixteen. The women were affectionately nicknamed throughout the camp, “Króliki” “kaninchen” or “lapins” or “rabbits” because they were used as human laboratory animals. The experiments were designed to maim and cripple healthy human beings. Their leg bones were broken, pieces of bone extracted; nerves and muscles torn. To simulate battle injuries, the doctors sought to maximize infection by deliberately infecting the wounds using increasingly more potent bacteria cultures; rubbing the surgical wounds with bacteria, sawdust, rusty nails, and slivers of glass. They found the use of gangrenous cultures resulted in the most “successful” severe infections within 24 hours. The seventy-four young Polish political prisoners were healthy young women and girls – the youngest was sixteen years old. 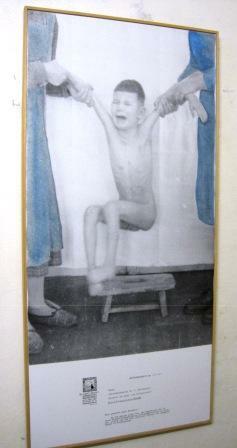 There is no record identifying the twelve women of other nationalities who were subjected to the inhuman experiments. The women were selected for this gruesome assignment by the senior camp doctor, Walter Sonntag. The first group of experiments was designed to test the efficacy of Sulfanilamide drugs using several methods designed to cause severe infections. 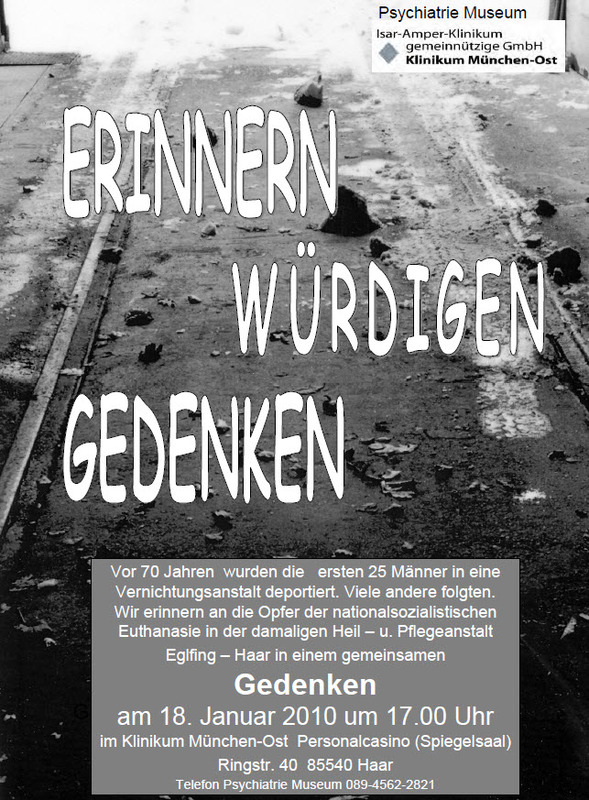 The description of the procedures was provided by Dr. Fritz Fischer, a defendant at Nuremberg. A surgical incision on the outside of the lower leg, the wound was filled with bacteria and sewn up. 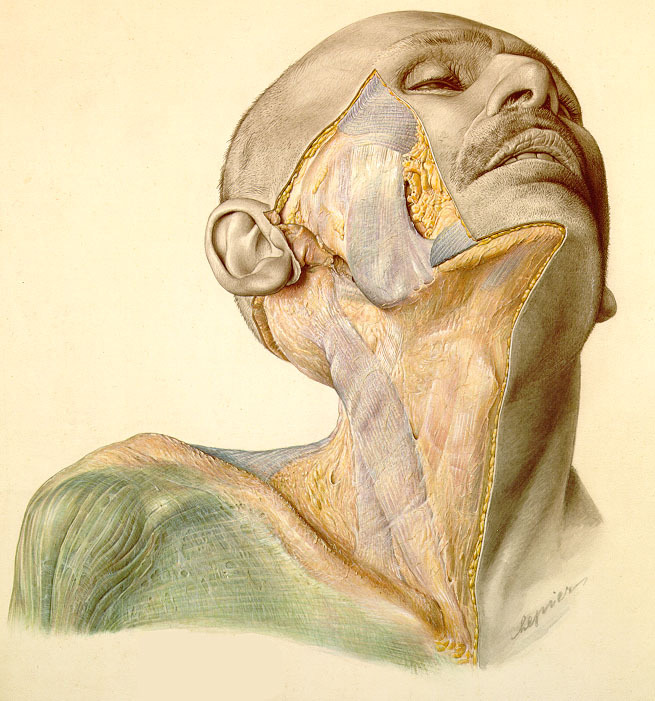 In the course of experiments, progressively more virulent bacteria were used; such as streptococcus, gas gangrene, and tetanus; wood shavings and glass were added to the mix and blood circulation was interrupted by tying off blood vessels at both ends of the wound to create a condition similar to that of a battlefield. Surgical experiments were designed to maim and cripple healthy human beings. Their legs were cut open, muscles removed, bones broken or shattered and gangrenous infectious germs rubbed into their wounds before they were sewn up. The victims suffered intense agony; those who survived were left with horrific pain, crippling mutilation and permanent disability. 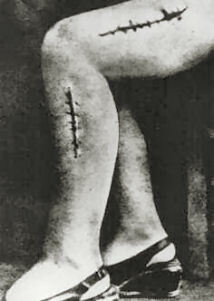 They are prone to various serious medical conditions from their exposure to those germs.
. . . .The operations during which bones were broken lasted up to 3 hours, during which the shin bones of both legs were broken with hammers on the operating table, after both bones had been exposed by an operation first. Then the bones were set with the aid of clamps . . . or without clamps . . . the wounds were sewn shut and the extremities were put into plaster casts and after a few days the plaster cast was taken off and the broken extremities were left to heal without the protection of a plaster cast. Group B involved bone grafts and during group c bone operations a square bone splinter was cut into the bone . . . usually in both shins . . . and usually in two places. . . .
During these operations, pieces of muscle were excised from the lower extremities, both from the thigh and shin. The victims were operated on several times, removing larger and larger pieces of muscle the second and third times, causing larger and larger holes and greater weakness of the extremities. . . .
. . . . if they had been interested in the regeneration of bones, they would have had to be monitoring the patients for months, and even years, and here monitoring lasted weeks. All of those operations were worthless in scientific terms, because they did not fulfil the criteria for scientific experiments. . . In order to emphasize the tragedy of this crime even more, I cite Dr. Oberhäuser’s inadvertent “admission”: “there was at least one good thing about those operations: I got a bit of practice operating, and I have a chance of getting a position at Hohenlychen. . . .
were conducted by Dr. Gebrahdt on abnormal prisoners (i.e. Mentally ill or retarded). They were selected, regardless of nationality or category. In August 1943, five victims were operated in a bunker cell. 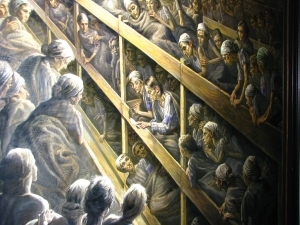 The women operated on were not bathed first, but rather SS men would throw them violently onto the bunks, their mouths gagged, and their legs, dirty from coal dust. After the operations, they remained in the bunker cell for a time before being taken to the camp hospital. Of the 74 Polish rabbits who were subjected to these surgical abominations: 5 died immediately having been infected with the most virulent strains of bacteria; 6 were executed after surgery “as their role as experimental material had ended”; and 63 miraculously survived. Given the nature of the horrific operations and the exceedingly unsanitary surroundings, all of the lapins would have been expected to die. The survival of the lapins is a testament to their initial good health and the human spirit. These young women demonstrated super-human tenacity and exceptional willpower to survive. They nurtured each other and were shielded by other inmates when they were sought for execution. The Polish contingent in the camp set up an assistance committee; assigning a “mother” for each “rabbit” to look after her welfare; to bring bits of food; and to shield her from the SS who accelerated the pace of executions. Not only did they have the will to survive, these young victims wanted to ensure that the atrocities were documented and smuggled to the outside world. Despite attempts to isolate the camp, a few relatively privileged prisoners managed to maintain intermittent correspondence with family. 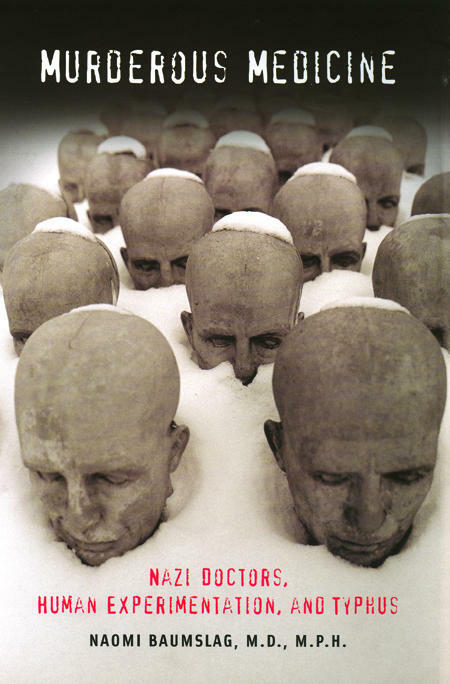 The “rabbits” smuggled news of the heinous medical experiments to the outside world. In 1943, Bogumila Jasuik and Krysia Czyz began sending invisible messages written in urine between the lines and in the margins of the censored letters to their families to inform them about the experiments and the unspeakable suffering in the camp. Bogumila’s uncle was in the Polish Home Army; he used Army couriers to inform the Polish Government- in-exile in London and the International Red Cross. Miraculously, in May 1944, a clandestine radio station operating from a village in Buckinghamshire, U.K. broadcast Bogumila and Czyz’s reports. However, the International Committee of the Red Cross (ICC) in Geneva which had also received the information—as it had received other news about the atrocities at the camp—did nothing to intervene. The head of the ICC was Max Huber, a personal friend of Dr. Karl Gebhardt, who was the mastermind of the heinous experiments. 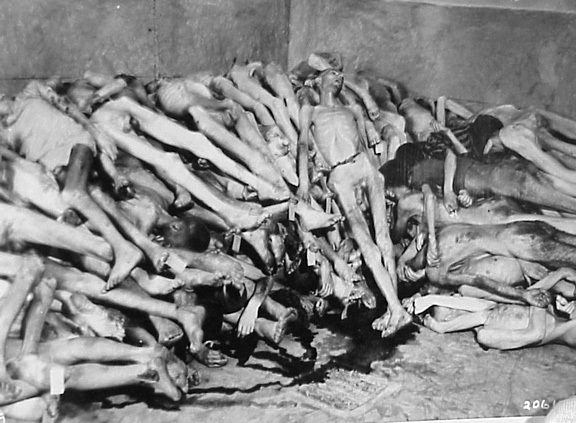 Huber prevented the Red Cross from investigating the brutal conditions and heinous experiments at Ravensbrück. The story of the 74 “rabbits” encapsulates the worst atrocities of Ravensbrück, but also the indomitable human spirit and determination of these young women to survive, not to be annihilated without a trace. 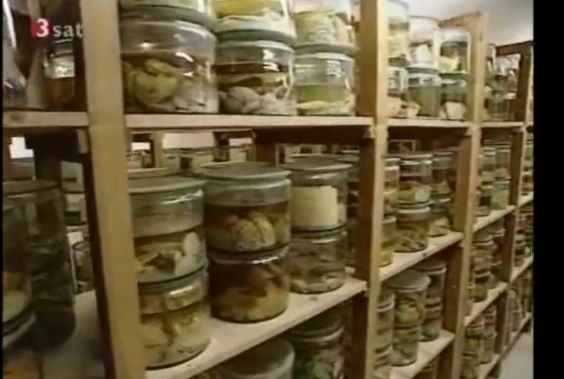 Not only did 63 of the 74 women survive the horrific surgical bone fracturing experiments that left them crippled and in chronic pain; they managed to conceal their mutilated legs during selections for death. In 1944, when the SS sought to kill the “rabbits” to remove the evidence of the diabolical experiments, the entire camp conspired to keep them hidden. The lapins were politically savvy; they fully understood that their deformities were incontestable proof of Nazi medical atrocities only if they survived alive. But just in case, they found a way to document the atrocities; by secretly having their mutilated legs photographed with a hidden camera smuggled into the camp. 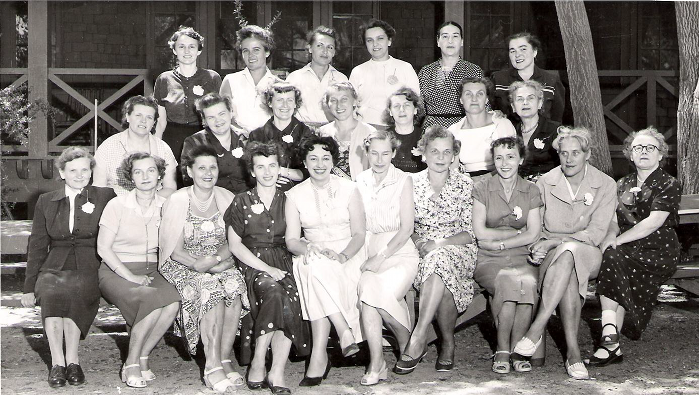 The women hid the film in their barrack until the end of the war. 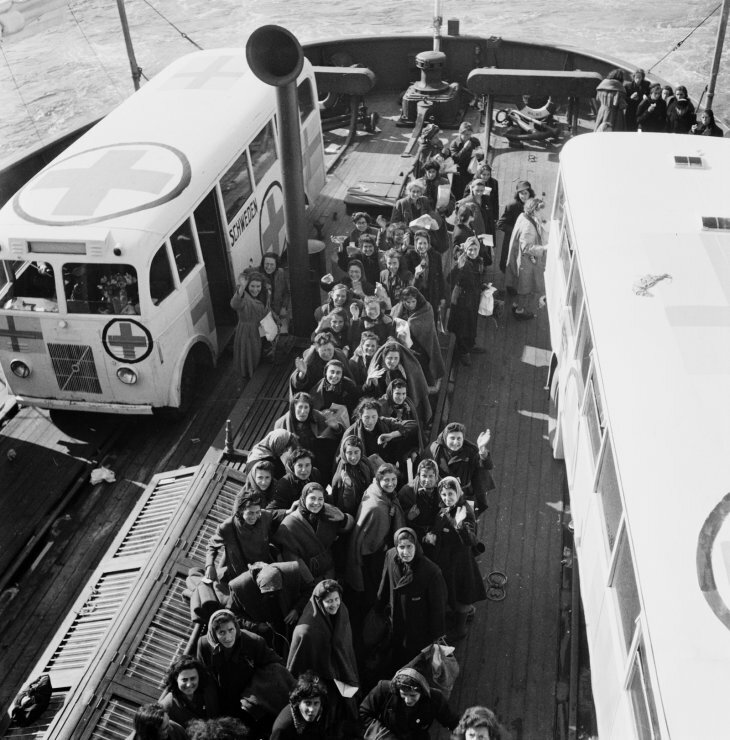 On April 23, 1945, 7,500 women from the camp were liberated and transported to Sweden under Project “White Buses” under an agreement negotiated by Count Folke Bernadotte, president of the Swedish Red Cross, with Heinrich Himmler. The rabbits were specifically excluded, as they were the living proof of medical crimes. Although the rabbits stayed behind, in Barrack #32, they entrusted the secret film to French ethnologist, Germaine Tillion who developed the film for the first time in Paris. 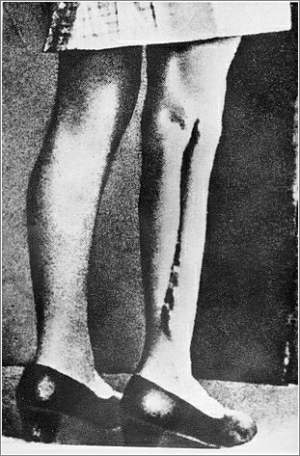 Two of the clandestine pictures showing the mutilated legs of Maria Kusmierczuk and Bogumila Babinska Jasiuk were published first in the book Experimental Operations On Prisoners Of Ravensbruck Concentration Camp (1961) by Wanda Kiedrzynska. 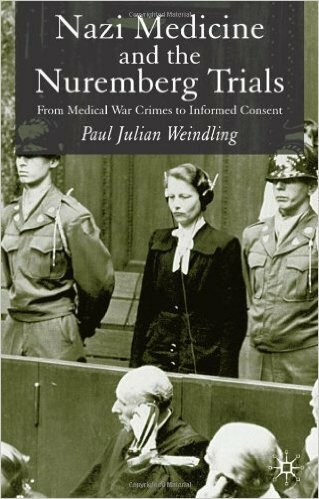 After the war, four Polish rabbits testified at the Nuremberg Doctors Trial: Jadwiga Dzido, Maria Kusmierrczuk, Wladyslawa Karolewska, and Maria Janna Broel-Plater. Their testimonies helped convict the three doctors: Dr. Karl Gebhardt, Dr. Herta Oberheuser, and Dr. Fritz Fischer of “crimes against humanity” and war crimes. Gebhardt was sentenced to death and was hanged on June 2, 1948. Fischer was sentenced to life in prison, but this was reduced to 15 years. It is not clear why he was released as early as 1951 and why his medical license reinstated. He made his career as a chemist for the Boehringer Ingelheim pharmaceutical company. 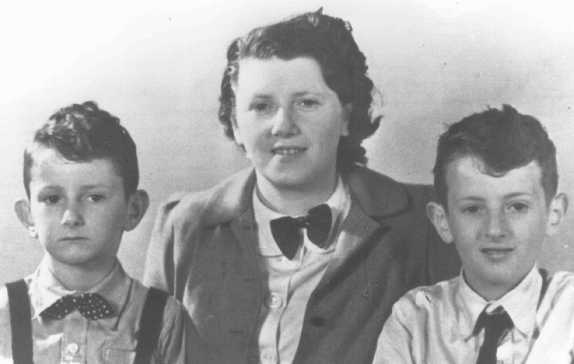 Herta Oberheuser was sentenced to 20 years, but she too did not serve her sentence; she was released in April 1952 whereupon she practiced as a family physician until a survivor recognized her in 1956. Her medical license was revoked in 1958. 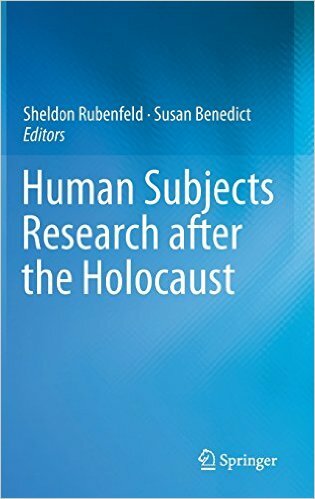 The transcripts are archived in: Nuremberg Trials Project at Harvard Law School Library which Lists the Nazi Doctors responsible for the experimental atrocities at Ravensbrück. Seven Ravensbrück trials were held in Hamburg, Germany from 1946 to 1948. 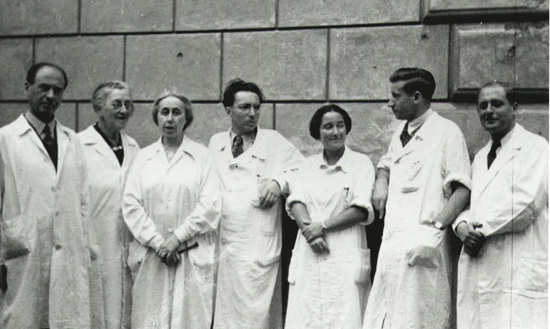 Six medical doctors, who performed criminal medical experiments, including Walter Sonntag, were sentenced to death and executed; several nurses, wardens, including Dorothea Binz; and several kapos (inmates) were either executed or imprisoned. 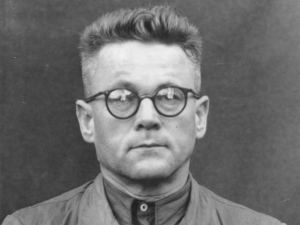 Hans Pflaum, camp work leader, whom prisoners called the “cattle merchant,” and Fritz Suhren escaped from the British prior to the Hamburg trials but were recaptured and sentenced to death in the 1950 French military trial at Rastatt, Germany. Germaine Tillion published several editions of her book, Ravensbrück: an Eyewitness Account of a Women’s Concentration Camp, 1975 and was the official representative for both Ravensbrück Amicale and the Association des Deportées et Internées de la Résistance at the Hamburg Ravensbrück trials. 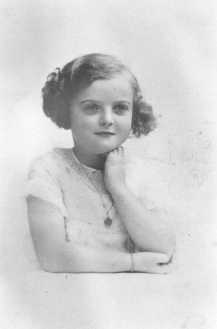 She also attended the Rastatt trials of war criminals. After they were liberated, the surviving Polish lapins returned to Poland, which was under Soviet control where they were largely forgotten behind the Iron Curtain. 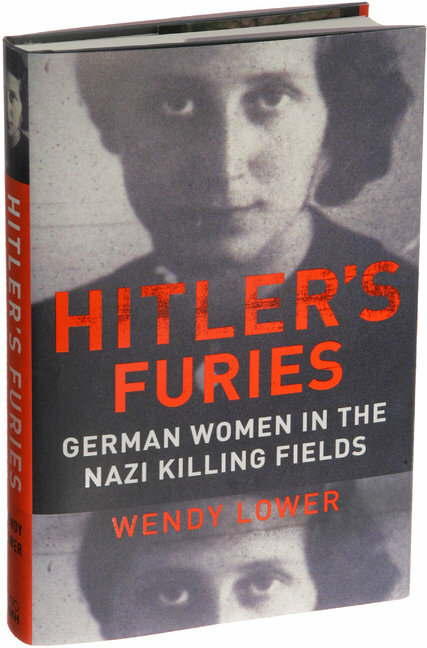 Furthermore, the East German regime “monopolized and instrumentalized the history of the camp;” they selected “proletarian” heroines while excluding religious anti-Nazi groups and Western non-communist resistance groups. The East German bureaucrats attempted to set in stone the legitimacy of the East German state. 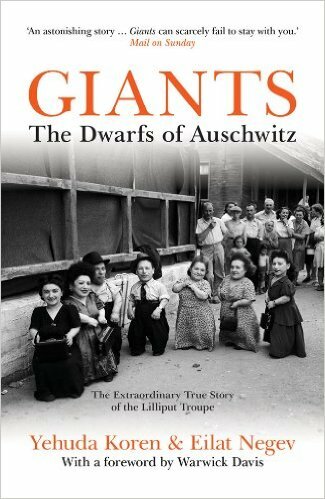 So geopolitics conspired, and the lapins of korilikiwere left out of the West German compensation agreements for Nazi victims. A website created by Jarek Gajewski: Ravensbrück 74 Cases of Medical Experiments Conducted on Polish Political Prisoners is maintained at the University of Toronto. 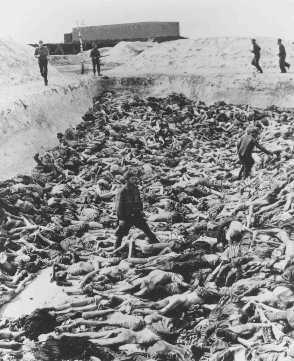 Posted by Vera Sharav | Tuesday, November 18, 2014 |	Categorized Nazi Medical Atrocities | Tagged "Rabbits" of Ravensbrück, surgical abominations Bookmark the permalink.